Every event is a great opportunity for networking and building community! 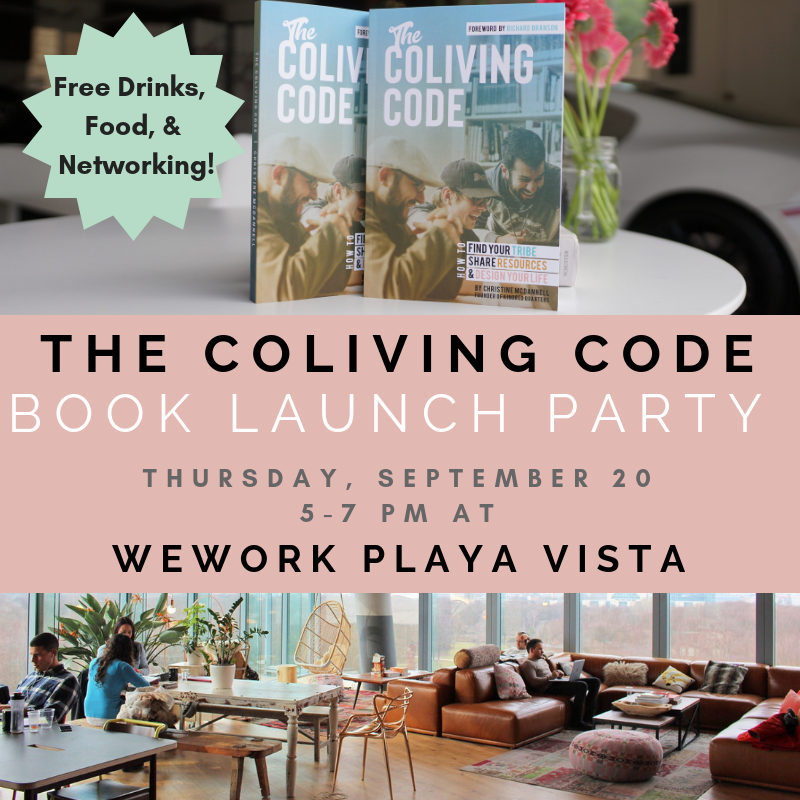 A perfect way to build community, have great conversation, meeting amazing fellow business owners, and get a tour of our beautiful new location in Playa Del Rey. Kindred Quarters is now hosting our very own Mastermind Dinners, based on the format of Jayson Gaignard's book with the same name. Our dinners are by invite only and we host around 10 people, to keep them nice & intimate as well as to cover more ground. We promise to have an AMAZING meal catered by our chef and some INCREDIBLE connections for you to make with other high-level entrepreneurs. Ready for an ADULT Sober Slumber Party?? and of course, great conversation, company and connections! YES! ADD ME TO YOUR EVENT LIST! Fill out the form below to be notified by text for ALL amazing future events.